A couple of Onrush updates are stampeding their way to PS4 as the developer continues to update the game despite lay-offs. The first of these arrives today, with the headline addition being replays. You'll now be able to record replays of your matches, and enter photo mode at any time to frame a perfect snap. Any photo mode filters can also be applied to replays, if you like, and a slow-motion button will give you a better view of the chaos. The second update is larger, and will include Ranked Mode, a feature many fans have been waiting for. Though no details have been announced just yet, it's safe to assume this mode will keep track of your wins and losses across the four modes, and presumably will grant rewards accordingly. 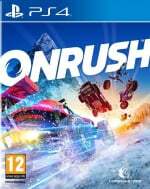 Are you still playing Onrush on PS4? Will you be testing out replays or partaking in Ranked Mode? Put the pedal to the metal in the comments below. Just sold my copy....too bad. wait so they launched this game - pinned as a new bred of competitive racers, or 'overwatch but racing', but failed to include a ranked/competitive mode at launch? yes yes im sure this wont flop! They need to release the game free for a month. It worked for Rocket League and it'll work for this perfectly imo. Ranked mode & replays? Was hoping for more I bought this game when it was reduced for PS+ members and I still haven't played it that much. 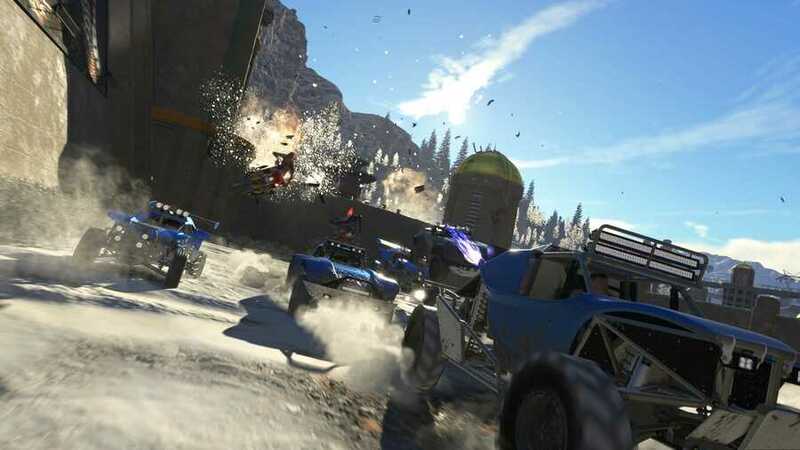 Onrush is the pure definition of "Meh". I couldn't care much less about Replays, but why the hell wasn't this trivial feature in the game from the get go?